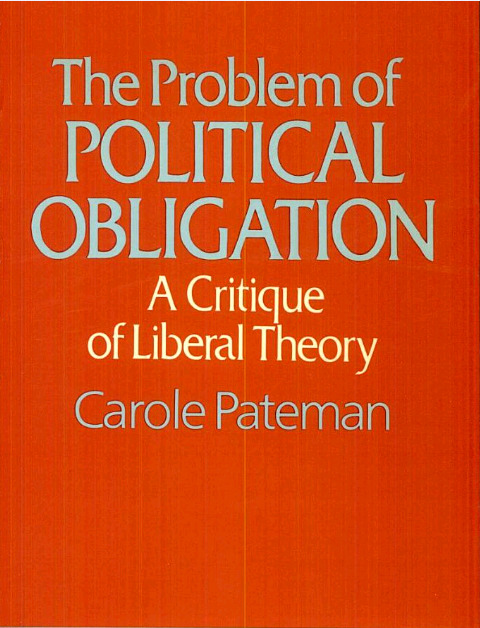 UK Political Studies Association Special Recognition Award, 2013. Johan Skytte Prize in Political Science, 2012. Faculty Research Lecturer, UCLA, 2001. 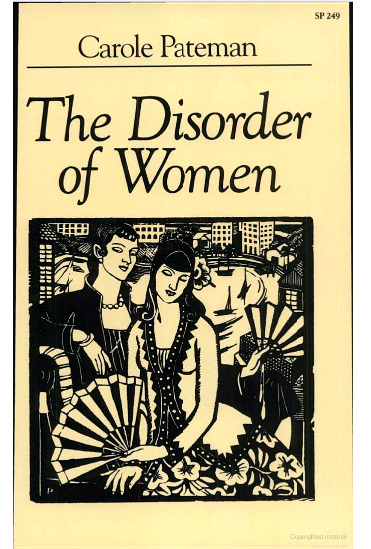 A Japanese translation of The Disorder of Women: Democracy, Feminism and Political Theory from Hosei University Press (Hosei Daigaku Shuppankyoku), translated by Ryusaku Yamada, was published in June 2014. The UK Political Studies Association presented me with a Special Recognition Award at the annual meeting of the APSA in Chicago (2013). Feminist Challenges: Social and Political Theory (co-ed) with Elizabeth Gross, first published in 1986, has been reissued by Routledge (2013) in their Routledge Revivals series. My former student, Helena Pik-wan Wong (Ph.D. 2000) has been elected to the Hong Kong Legislative Council. She won the election in October 2012, and is now a Legislative Councillor representing Kowloon West. 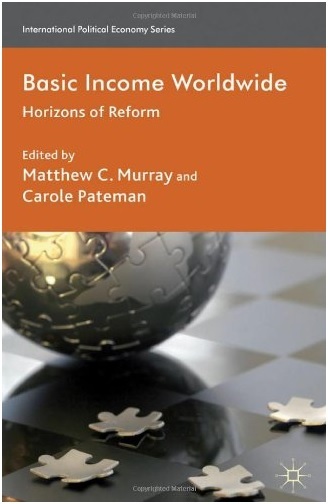 Carole Pateman's and Matthew Murray's co-edited book, Basic Income Worldwide: Horizons of Reform has now been published - http://www.palgrave.com/products/title.aspx?pid=488943 - by Palgrave Macmillan in their International Political Economy Series. 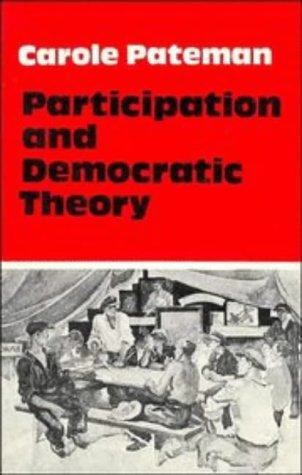 My Presidential Address to the APSA, Participatory Democracy Revisited, is published in Perspectives on Politics, March 2012 (click here to read). 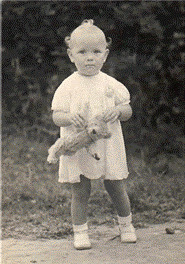 I was born in the village of Maresfield in Sussex, England. I attended the village school and was a beneficiary of the great British reforms of the 1940s when I passed the "11 plus" examination and was able to go on to an academic education at the Lewes County Grammar School for Girls. However, I left school at age sixteen, with eight “O levels”, and worked at a series of low-grade clerical jobs before being accepted, in 1963, at Ruskin College, an independent adult education school in Oxford for working class students with no formal educational requirements. I studied economics, politics, history and sociology. During that period, many Ruskin students sat for the Oxford University Post-Graduate Diploma in Political Science and Economics; I was the only woman who sat for the examination (in 1965) and obtained a distinction. I won a place at Oxford University (at Lady Margaret Hall, then a women's college), and read Politics, Philosophy and Economics (PPE) for my BA and stayed at Oxford for my D. Phil. 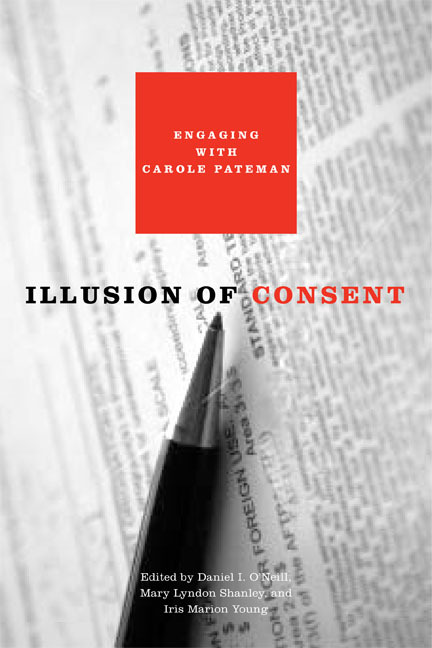 My career since then has been international; I have taught on three continents. 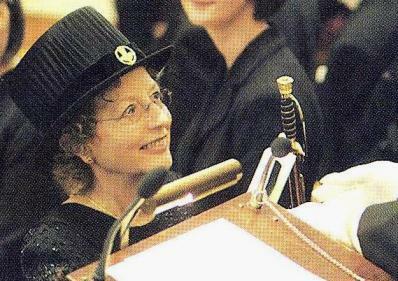 From 1991-94 I was the first woman President of the International Political Science Association. 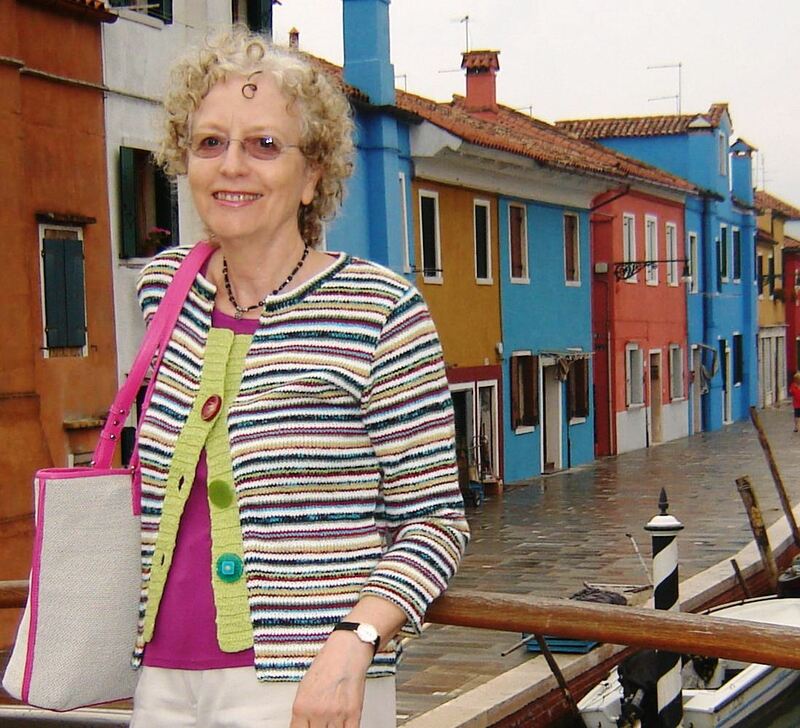 In 1988-89 I was the inaugural holder of the Kirsten Hesselgren Professorship of the Swedish Council for Research in the Humanities and Social Sciences, and from 1993-2000 I was an Adjunct Professor at the Research School of Social Sciences, Australian National University. Among my public lectures are the Jefferson Memorial Lectures, UC Berkeley (1985), the Sir Douglas Robb Lectures, the Auckland University, New Zealand (1993), the John Rees Memorial Lecture, the University of Wales (1995), and the Gunnar Myrdal Lecture, Stockholm University, Sweden (1996). 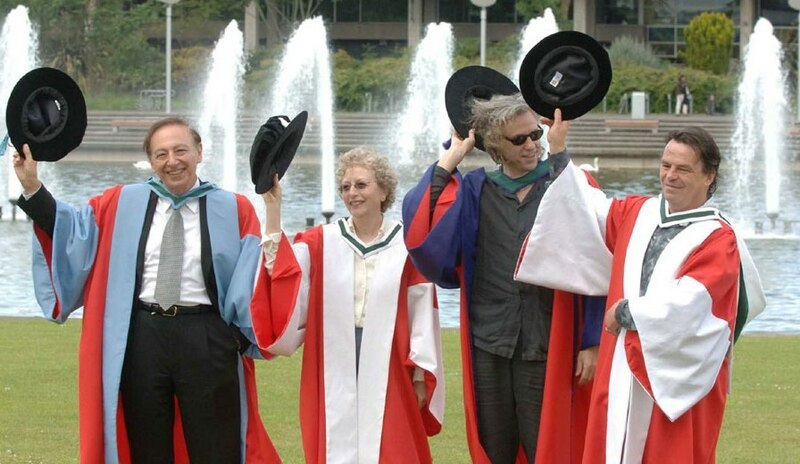 I hold honorary doctorates from the Australian National University, the National University of Ireland and Helsinki University. 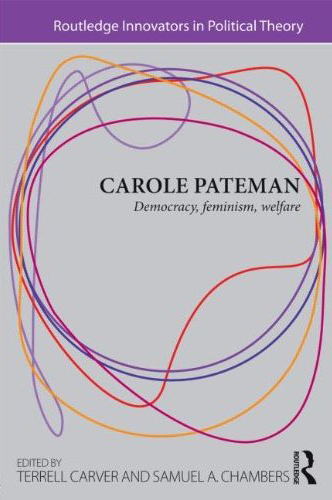 I am a fellow of the Australian Academy of Social Sciences (1980), the American Academy for Arts and Sciences (1996)and the British Academy (2007). I joined the Department of Political Science at the University of California in Los Angeles in January 1990 and during 2006-08 I was Research Professor at Cardiff University, UK.